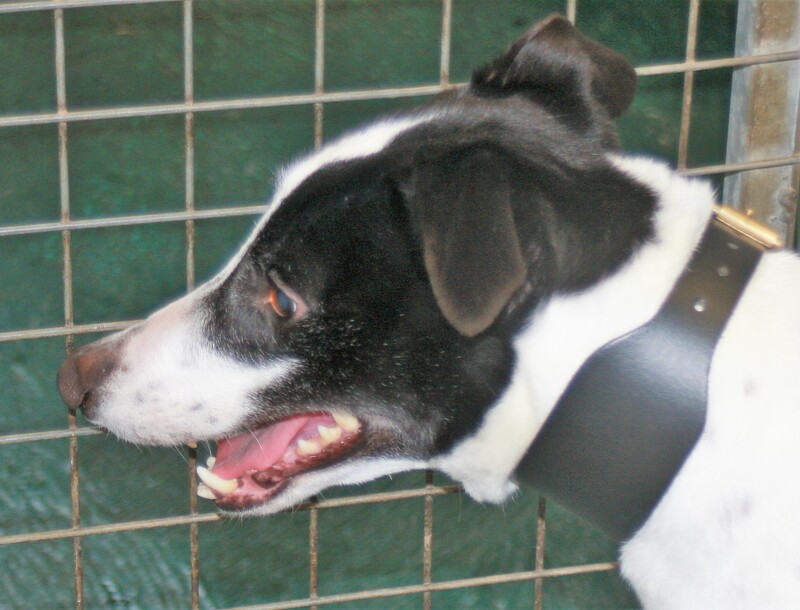 Meet Anita a lovely four year old girl that just loves lots of attention. She is the sister of Anthony and if possible we would like to re-home them together as they have lived together for the last few years, Anita does not appear to know her name so a doggier friendly name could be on the cards for her new owner. 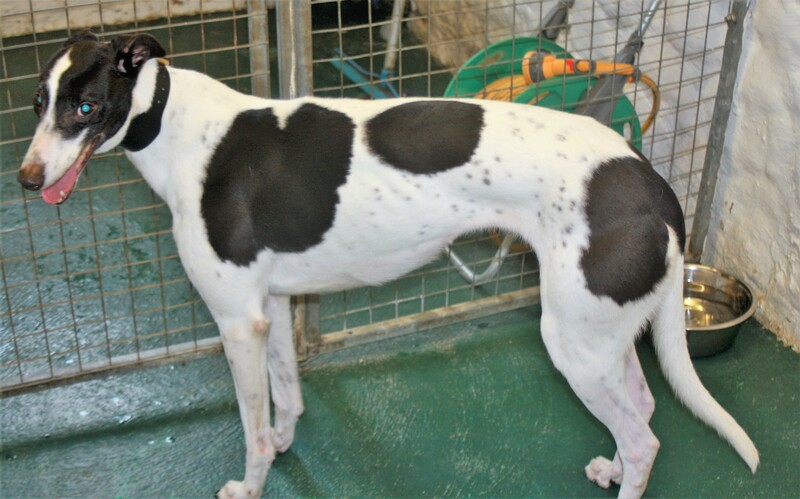 She walks well on the lead and jumps into the car very willingly If you are looking for a loyal and affectionate Greyhound then look no further.